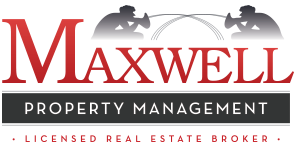 We work with qualified vendors and handle all property maintenance and repair to make your property rental ready and to continue to ensure your property is maintained. We also give advice on how to prepare the home to rent at maximum rental rate. We coordinate and give guidance on long-term capital improvements and work with you on coordinating a reserve fund for emergency maintenance and repairs.